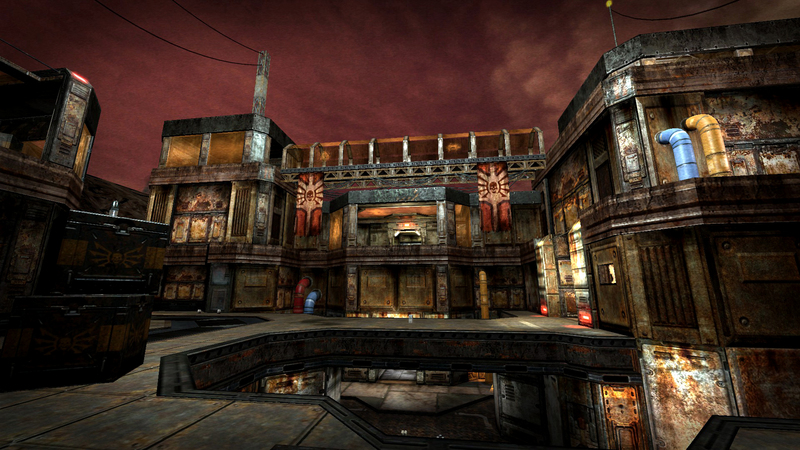 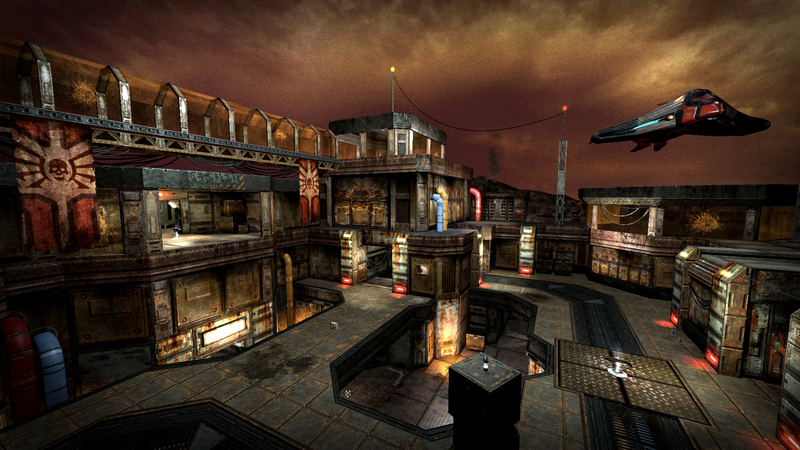 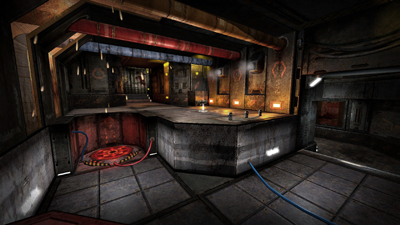 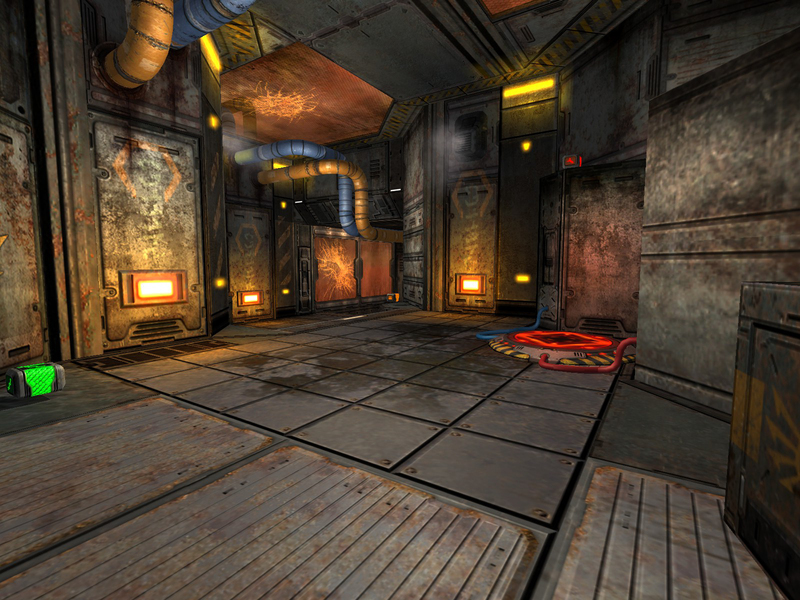 This is a small deathmatch map for vanilla Quake 4, best for about 4 to 6 people. 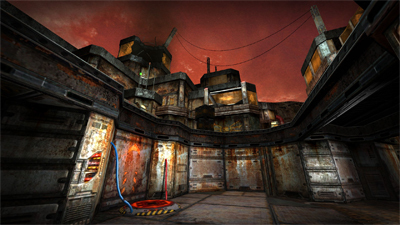 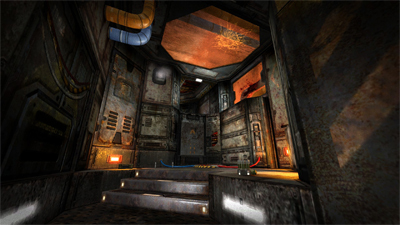 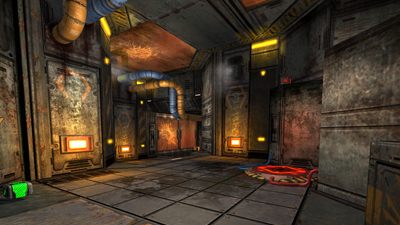 I had a lot of experience with Quake 3 level designing, so I was anxious to get back into making fast-paced multiplayer maps for a prettier game. 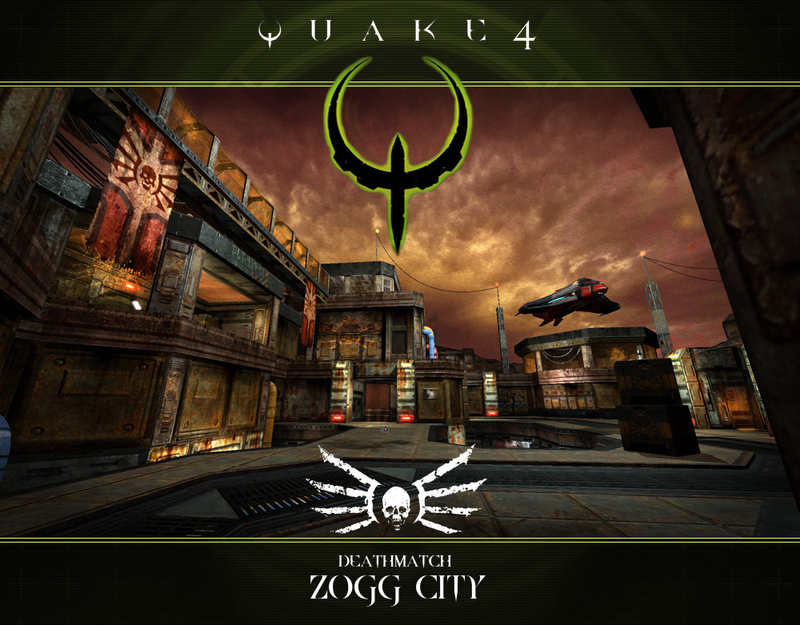 The map was released in a bundle with "Temple of the Zogg", a deathmatch map designed and built by my buddy, Ryan Rutherford (who later went to work at id Software on Rage).